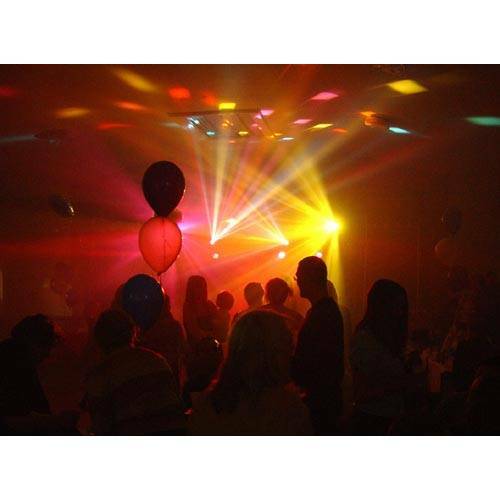 This is the most effective lighting package available to the public. 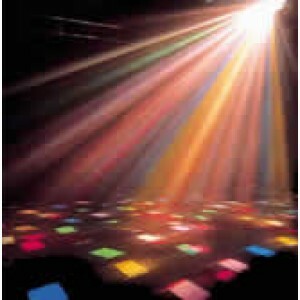 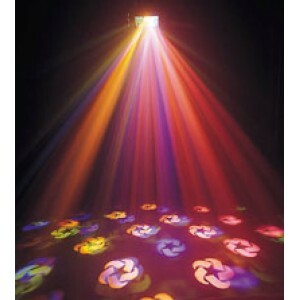 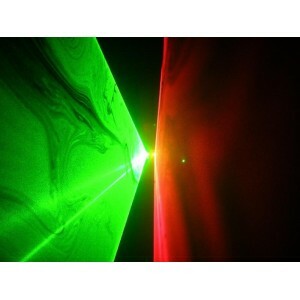 With thousands of dollars worth of lights and effects this package will make your venue superior to most night clubs. 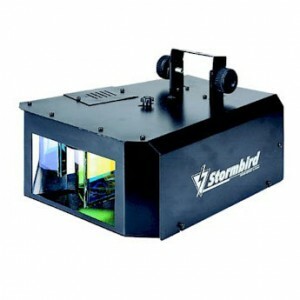 This package includes two complementary light stands and any 7 of the following party lights or disco accessories: Double Derby, Swarm, Quadflower, XTC, Spyro, Stormbird, Green Laser, Mirror Ball (any size), Smoke Machine, Bubble Machine, Strobe Light (any size) or UV Black Light (any size).